Apple Watch has attracted a lot of people as it brought much convenience to people’s life. It tracks health activity, allows sending and receiving messages and calls, supports apple pay and even runs a wide range of apps. However, some people also encountered several problems using this amazing device, Apple Watch stuck on update screen and won’t install is one of them. This article aims to tell you how to fix Apple watch stuck during update effectively. Go to Settings on your iPhone and then tap on General, find the Reset option and choose Reset Network Settings. Hold both the Digital Crown/Home and Side buttons and firmly hold the device in your hand. Press the two buttons simultaneously for around 10 seconds. After the screen turns off and the watch will reboot. Connect Apple Watch to Mac via Bluetooth, and run ReiBoot. 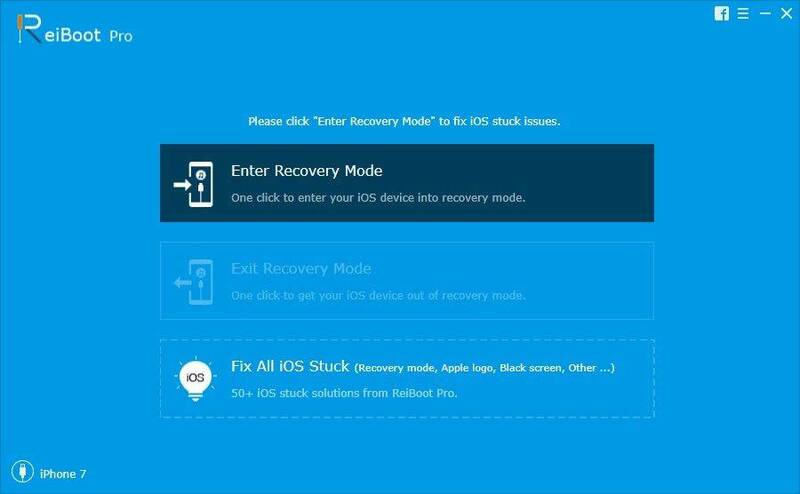 After being detected, click “Fix All iOS Stuck” on the main interface. And then click “Repair now” to go on. 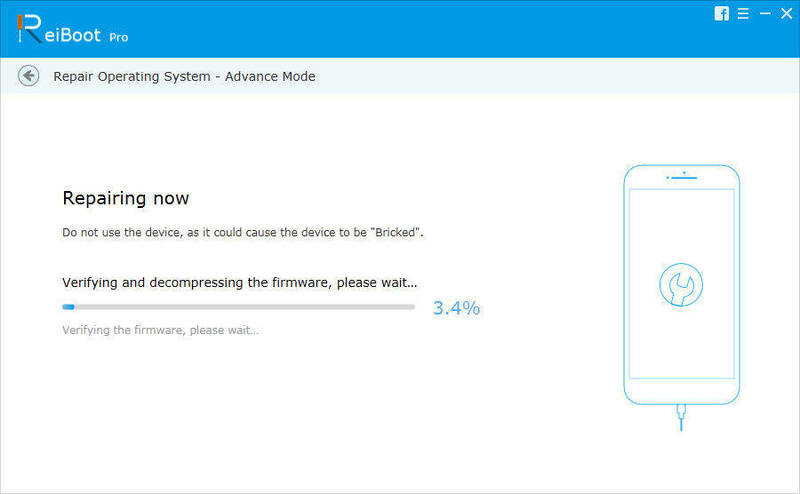 Now you’ll enter a new page, click “Start” and you’ll asked to download the firmware package. Choose a save path and click “Download”. After downloading the firmware, click “Start Repair” to repair Apple WatchOS. The process will be done within minutes. After that, your device will boot normally. 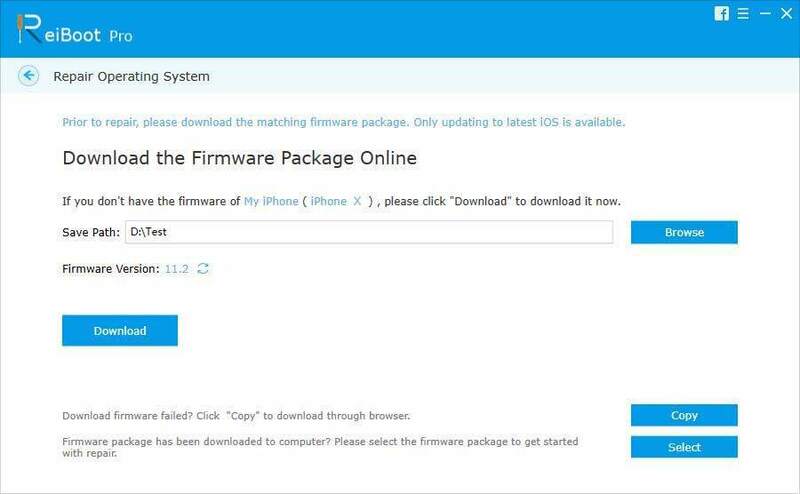 This entry was posted in How to Use iPhone Better and tagged apple watch stuck on update, how to fix apple watch update stuck by Nana. Bookmark the permalink.